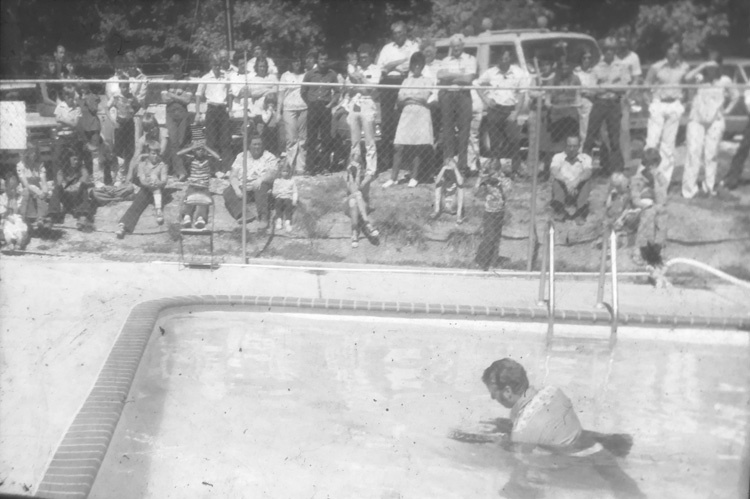 From its start in 1954, High Hill Christian Camp has been a staple in the development of Christian lives while using the outdoor setting. Traditions of having the straightest line before meals, flag raising, being inducted into the order of the fork, or hearing the “clang” of pots and pans during the cooks parade are still heard in our halls. God has richly blessed the grounds of this camp. From the first meals being cooked on an old cook stove top to the first dining hall built in 1959 with a crank type telephone. God has been seen and heard no matter the structures. Over time the need for more space and dormitories grew. The current dining hall, Nebel Hall, was built in 1976. It has gone through many changes to accommodate the needs through the years. Today it’s a beautiful facility that is both modern and traditional. Now subsidized by solar, it has truly stood the test of time and thousands of campers using it. The dormitories have also changed. The camp now has bed space for more than 200 people! Several buildings have come and gone but all have been used as a tool to glorify God. 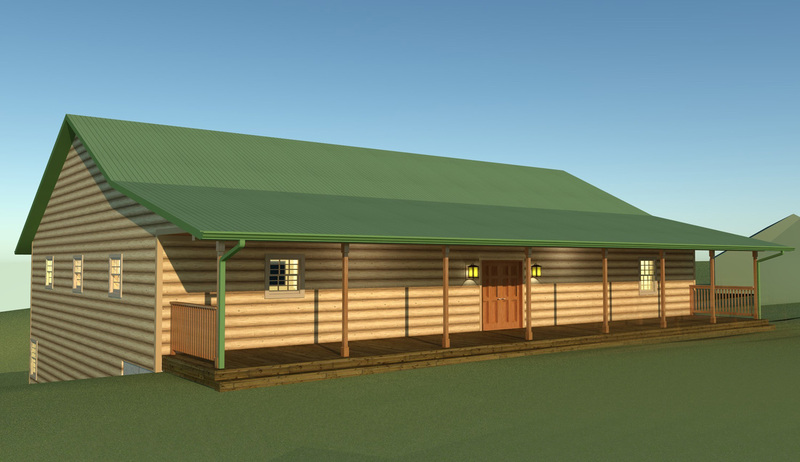 WE BELIEVE we are now ready to move into the next, exciting phase of High Hill Christian Camp’s development. Currently four of our camps reach full capacity, and with the ever increasing use of the camp in the retreat season, beds are of great need here. Our plan to address space needs is to build two new structures. 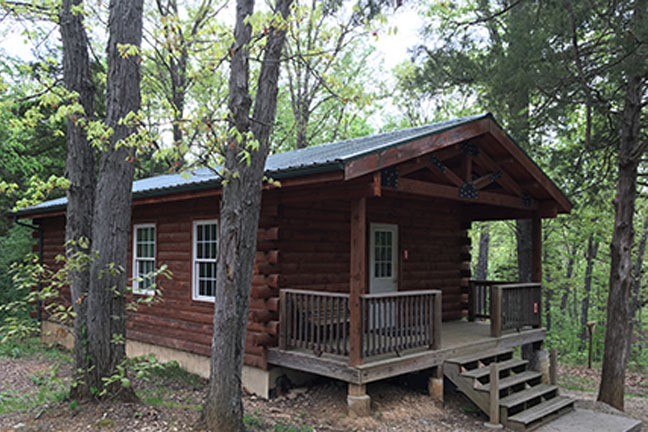 First, a new retreat building called Oak Lodge. This new 60 bed facility would replace the now much worn and ready to retire Spencer dorm. 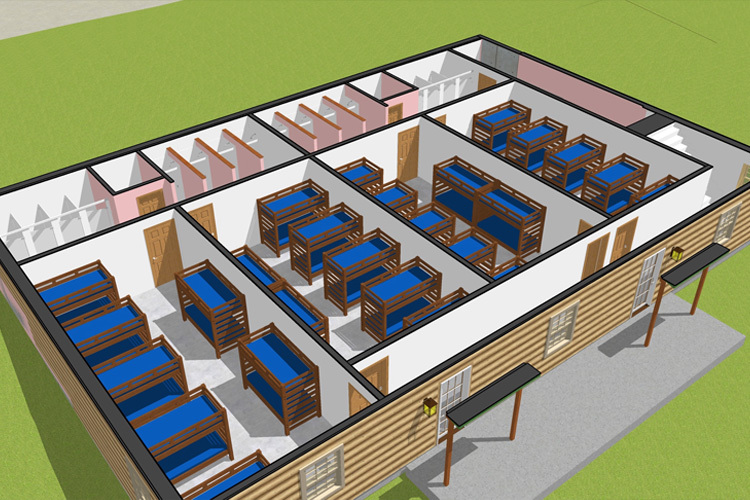 It will provide extra space for meeting and dining for our retreat guests but will also add bed space to alleviate the need during summer camp. 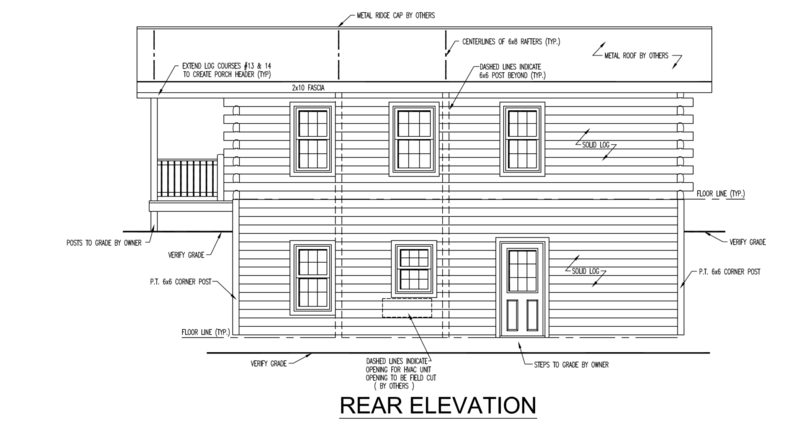 Secondly, we will be adding an additional Log cabin with walk out basement to match to two that are already in place. Between these two buildings we will gain 84 beds. Bringing our new total to 310 beds. Up until now, our only inside meeting space has been in the dining hall. 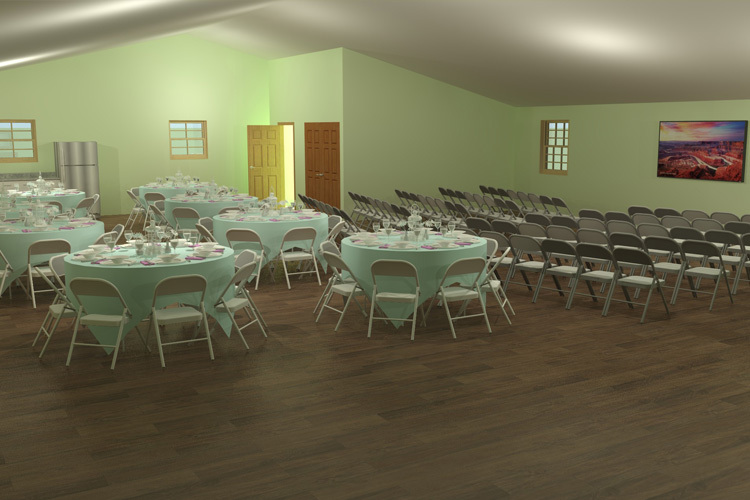 This space can accommodate up to 250 people eating or seated for worship. As our camps have changed, our lack of space has dampened our programming. While we still utilize and love the outdoor setting, with un-cooperating weather and the distractions that come with an open air chapel, the need for a conditioned space has become more needed over the years. 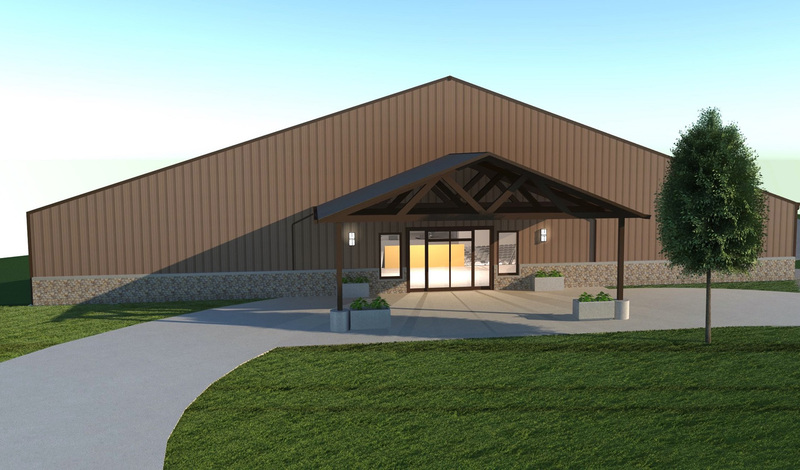 Because of this great need we are pursuing a 15,000 square foot multi purpose building. 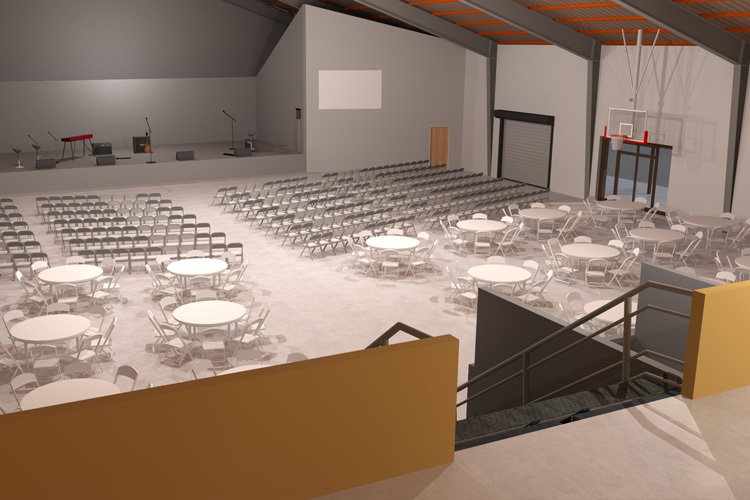 This space will be used for worship, dining, games, group activities, and much more. Now during heavy rains the program can continue to run, and our ability to reach campers and grow them in the spirit will be that much easier. WE BELIEVE God is calling us to do this for our kids, for our community, and for Christ. We’re asking you to seek the Lord and to ask Him to sovereignly and supernaturally enable all of us to give something we’ve never given before so we can do something we never dreamed before. WE BELIEVE God can do the impossible. Jesus said, “With man it is impossible, but not with God. For all things are possible with God” (Mark 10:27). 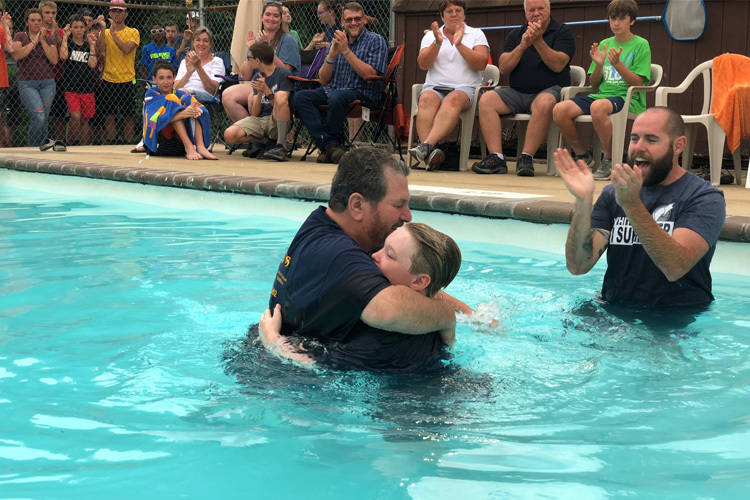 WE BELIEVE God is already doing something here at High Hill Camp that represents not only the greatest step of faith we’ve ever taken as a camp, but also represents one of those once-in-a-lifetime opportunities few camps ever have the privilege to experience. We’re asking you to pray every day that God will lead us, bless us, and provide through us all the resources needed to expand the camp’s facilities. We plan to pay cash for a portion of the cost but know that debt will be needed to accommodate our rapid growth. Seats up to 700 people. 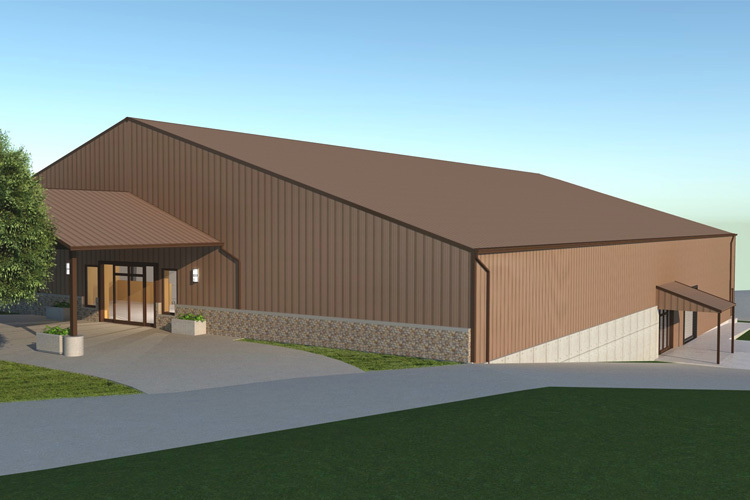 Includes a stage, new kitchen area, classroom space, and indoor activities such as basketball and volleyball. 60 bed facility (four bunkrooms and four private rooms), kitchen area with large meeting and dining area. High Hill Christian Camp is a 501(c)(3) organization. All donations are tax deductible. WE BELIEVE we can find 300 individuals or families who will join us by giving a set amount for the next 3 years or a one time gift that would be equal to the 36 month total. You can make a one-time donation or set up automatic withdrawals using the “start giving” buttons below. If your church or business is interested in partnering with us, we would love to talk about what that looks like. 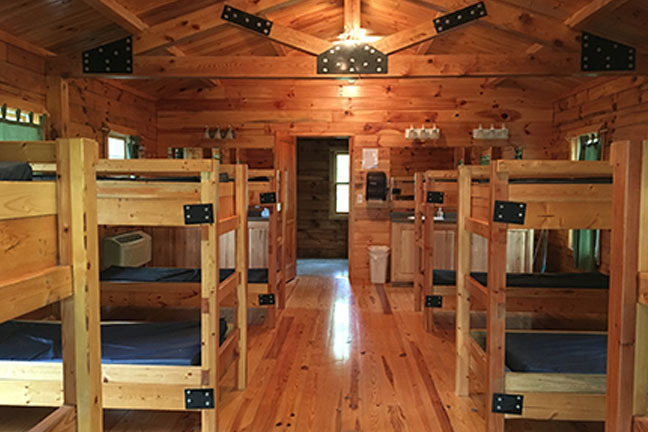 Please contact John at director@highhillcamp.org or at 636-466-0582.
about much more than just expanding our campus. It’s about growing our potential to reach more people for Christ.